Magento is a powerful eCommerce platform written in PHP that provides merchants with an online shopping cart system. According to w3tech, Magento is the fourth most popular PHP-based CMS in use, trailing after general-purpose platforms WordPress, Joomla, and Drupal. Magento ships with common e-commerce features such as shopping carts and inventory management and allows site administrators to customize their stores completely to support different business needs. 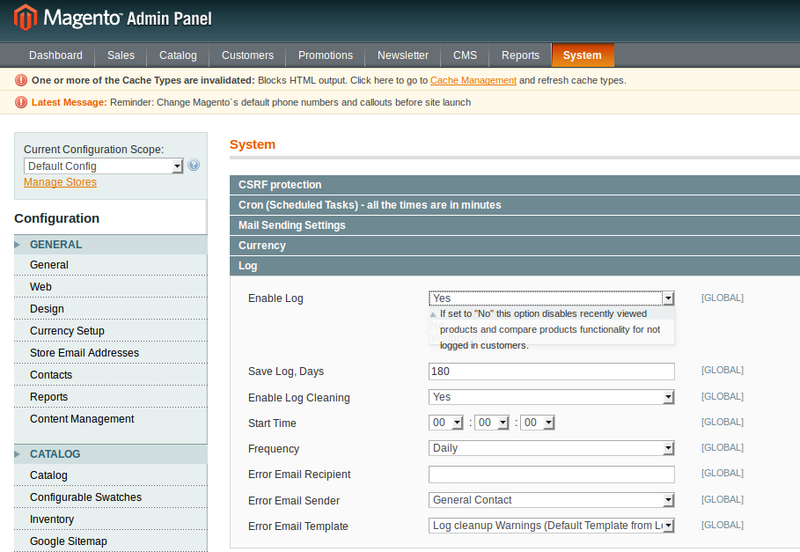 Magento also has a powerful logging system that tracks user activity. The generated event logs can be used to analyze customer behavior, but the main challenge is to aggregate the logs in one centralized platform and quickly get actionable insights. 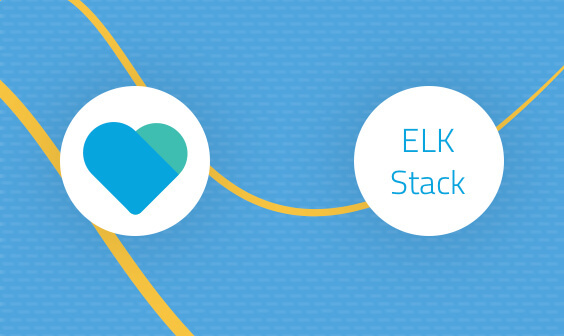 The ELK Stack (Elasticsearch, Logstash, Kibana) can be used to analyze the large volume of logs that are generated by Magento. 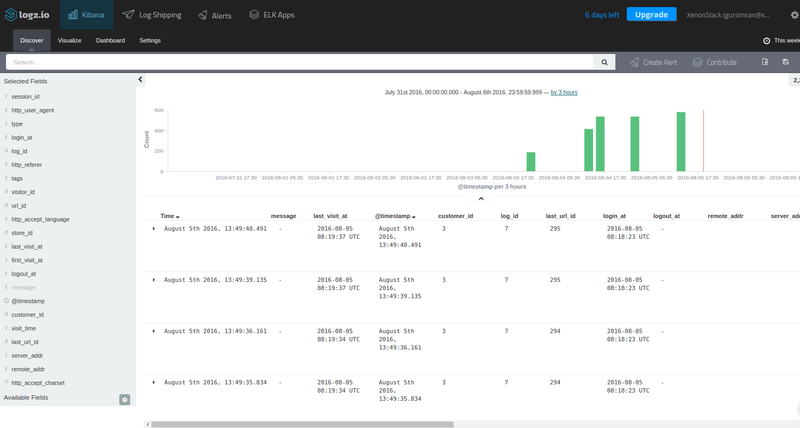 Once collected by Logstash and stored in Elasticsearch, these logs can be analyzed in real time and monitored using Kibana’s rich visualization features. 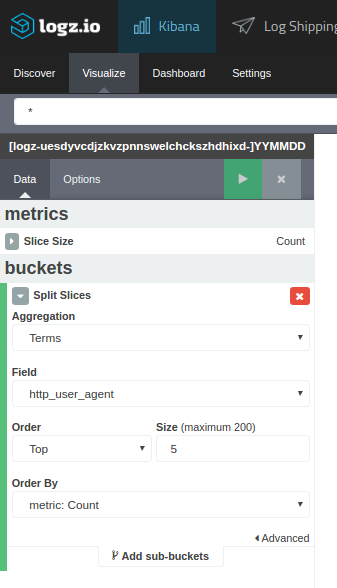 This post will introduce you to Magento logging and describe how to establish a pipeline of visitor logs into the Logz.io ELK Stack. Magento provides two types of logging systems out-of-the-box, one for development purposes and the other for tracking visitor activity in the its online store. The Magento development logging framework is used by developers to log Magento system errors and runtime execution exceptions, so it is not the focus of this article. Magento visitor logging enables site admins to track user logs and provides details on a customer’s activity such as login and logout time, the devices used by the customer, and the specific stores visited by the customer. 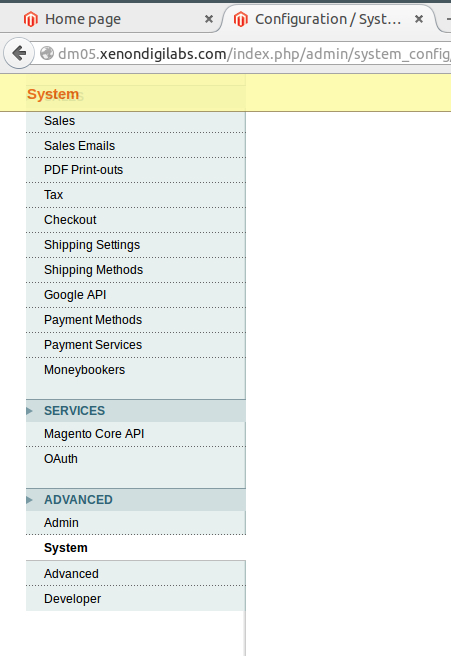 Magento will now display advanced system settings. In the Log section, set the value for “Enable Log” to “Yes.” Save the configuration. 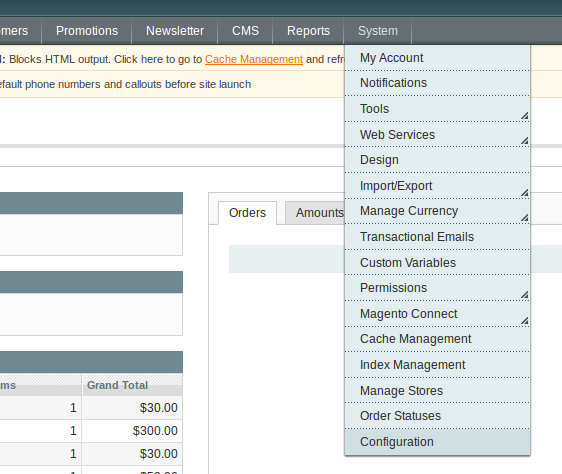 From this point onwards, visitor logs will be generated whenever a user visits the Magento store. As specified above, these logs include information about user login and logout times, customer IDs, the devices used to access the store, store IDs, and more. The next step is to collect the logs using Fluentd, a log collector that aggregates, parses, and forwards logs to an output destination of choice. There are a number of requirements necessary here before we start. First, you will need Fluentd running on your system. Next, you will use a Fluentd MySQL plugin to connect with the database and retrieve visitor logs. Enter your MySQL credentials in the file. Please note that as a table name, we have provided the name of a table that does not exist yet: logzio_logs. We’ve collected the logs from MySQL, and the only missing piece is to ship them to ELK. After saving the configuration file, restart Fluentd. 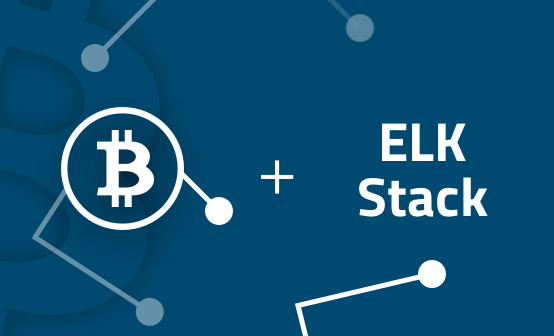 If all goes as expected, Fluentd will start streaming data from your database into the Logz.io ELK stack. Great! 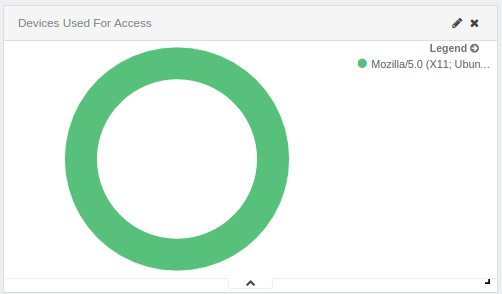 We’ve got the Magento visitor logs stored in ELK. What now? The next step is to begin to analyze the data. 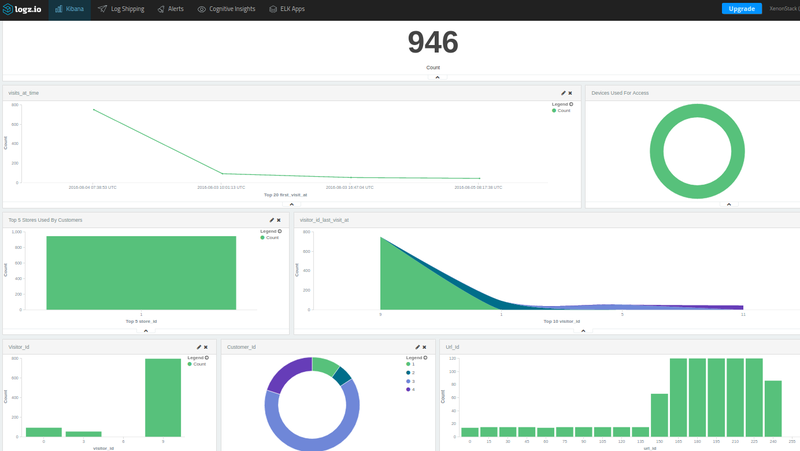 Kibana has extensive querying capabilities including field-level and full-text search, regular expressions, and logical statements. 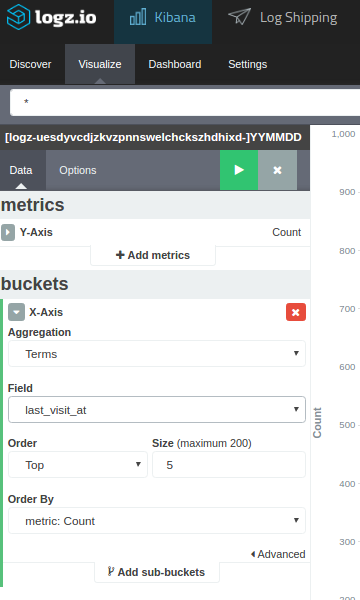 You can use the fields listed on the left to get more insight into the logs and understand how they are indexed in Elasticsearch. Once you’ve pinpointed the data in which you are interested, the next step is to visualize it. Below are a few examples of how to visualize Magento visitor logs. The most obvious place to start is to visualize the number of visits made by customers per day. Another option is to visualize the devices used by users, this time using the pie chart visualization. Magento has some great built-in logging features but as with any streaming of big data, the challenge is how to handle the data and gain actionable insight from it. 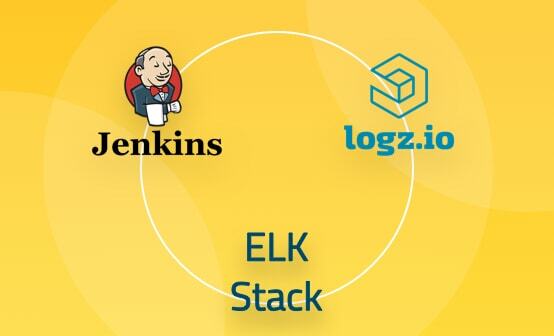 A centralized logging solution combining Magento with the ELK Stack easily provides the ability to handle a large number of logs being generated by your visitors and then analyze that information. Our next Magento post will be more developer-oriented and will focus on logging Magento system and execution logs with ELK. Stay tuned!